Written by: Peterson & Myers, P.A. 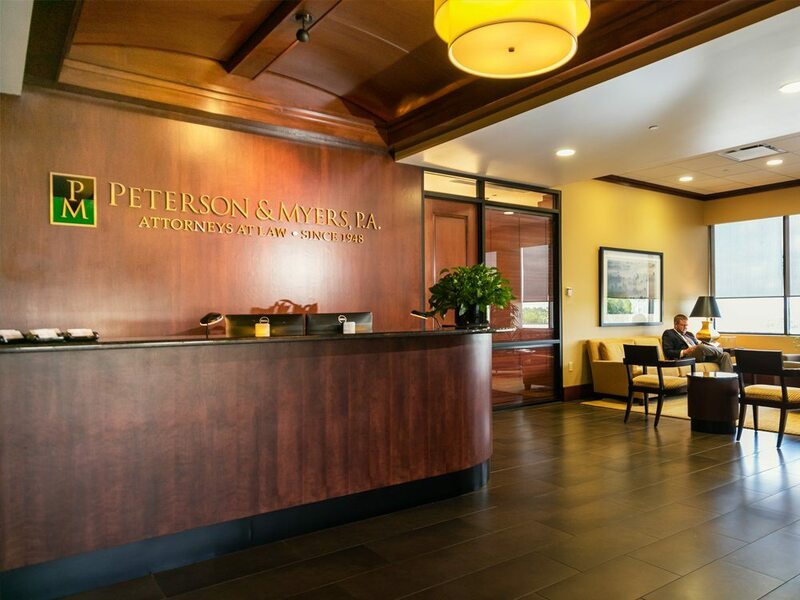 Peterson & Myers, P.A. is pleased to announce that David A. Miller and Stephen R. Senn have been named to Florida Trend’s Legal Elite for 2018. 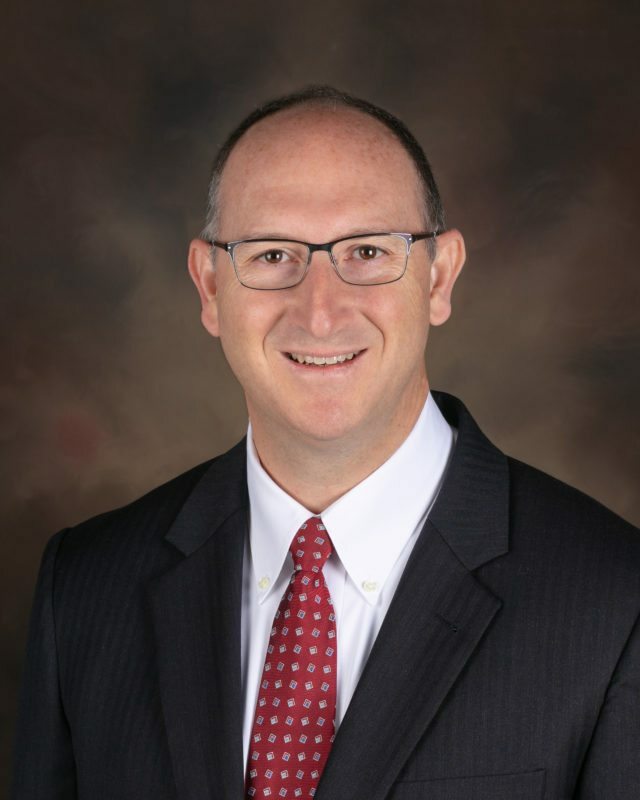 Mr. Miller was selected in the practice area of Real Estate Law and Mr. Senn was selected in the area of Labor and Employment Law. 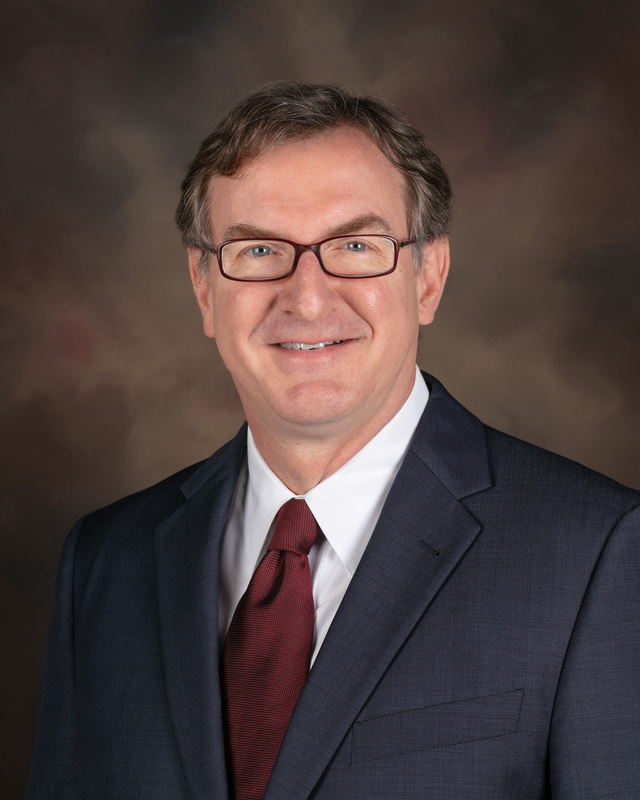 Florida Legal Elite presents a prestigious roster of attorneys chosen for recognition by their peers and represents fewer than 1.2% of the active Florida Bar members who practice in Florida. 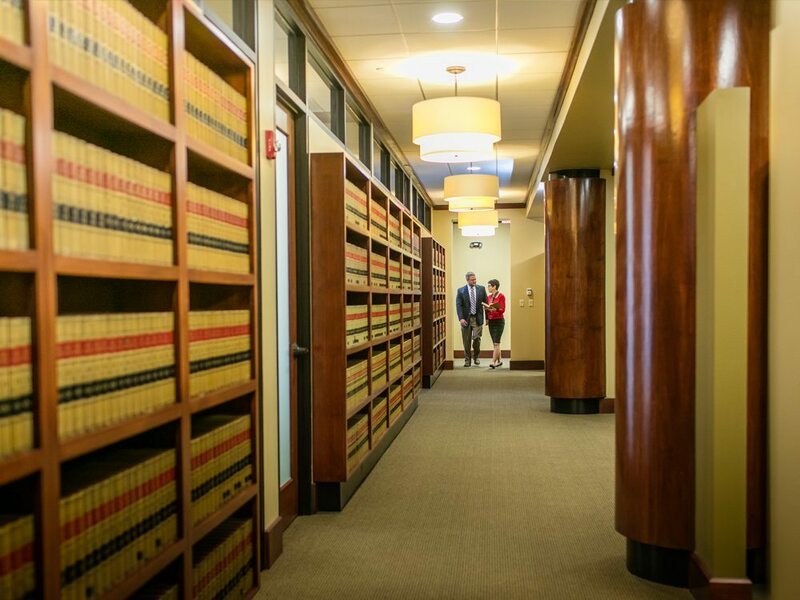 The attorneys listed in Florida Trend’s Legal Elite exemplify a standard of excellence in their profession and have garnered the respect and esteem of their colleagues. 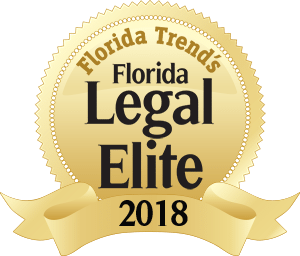 For more information about Florida Trend’s Legal Elite 2018, visithttp://www.floridatrend.com/legal-elite. Why Should I Use a Law Firm or Attorney to Handle My Real Estate Closing? © 2019 Peterson & Myers All Rights Reserved.